At CBM, we understand the frustrations you face on a daily basis, and our cleaning programs are designed specifically to eliminate those headaches! Using tried and true methods of cleaning, supervision, and management, we’ve been able to build a loyal and satisfied customer base in the Pikes Peak region. And we continue to see steady growth through regular client referrals. In the janitorial business, reputation is everything! We understand this truth, and because of it, we make customer satisfaction our number one priority. That’s how we maintain such stellar reputation among our customers! Not all cleaning services are the same! 1) We’ll MEET or BEAT the price you’re presently paying for janitorial services. 2) We’ll give you a FREE initial cleaning of your building, no matter how bad your service has neglected your cleaning needs. 3) We’ll give you a FREE, deep steam carpet cleaning of all your high traffic areas. 4) We’ll give you a FREE scrub, seal, and refinish of your tile floors, bringing them to a clean, high-gloss finish. 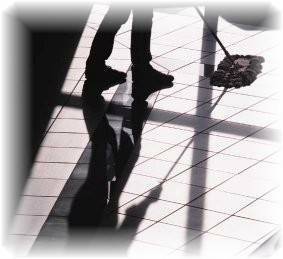 5) We’ll develop a quality cleaning program to keep your building looking its best! Basically, our commitment to you is simple! We’ll get your building back to where it needs to be, then commit to keeping it that way! And best of all, there’s no obligation for trying us out, and no long-term commitment. 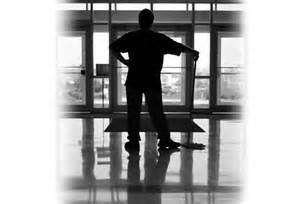 Let us show you why CBM is the cleaning service of choice for so many in the Pikes Peak Region!